A cold oasis in the stagnant cultural barrens of the upper Midwest, Minneapolis’ music community boasts a cross-pollination of punk rock spirit and hip-hop love that can’t be found anywhere else in the country. 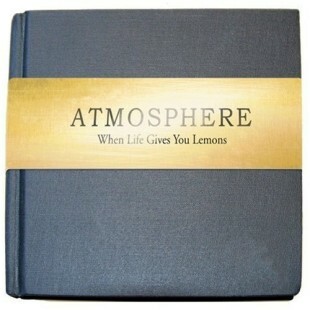 While the mash-up of ideals and music has been going on for quite some time now in the Twin Cities, Atmosphere has and continues to stand at the forefront of the movement. Hyped to a level that easily exceeds indie-cred, the duo of Slug and Ant have built a heavy reputation for themselves over the past decade. Whether it’s the down-to-earth sincerity, progressive sentiments, or the steady supply of ear-seducers that run through their beats and rhymes, Atmosphere’s fan base is vast and transcends the confines of multiple sub-cultures.